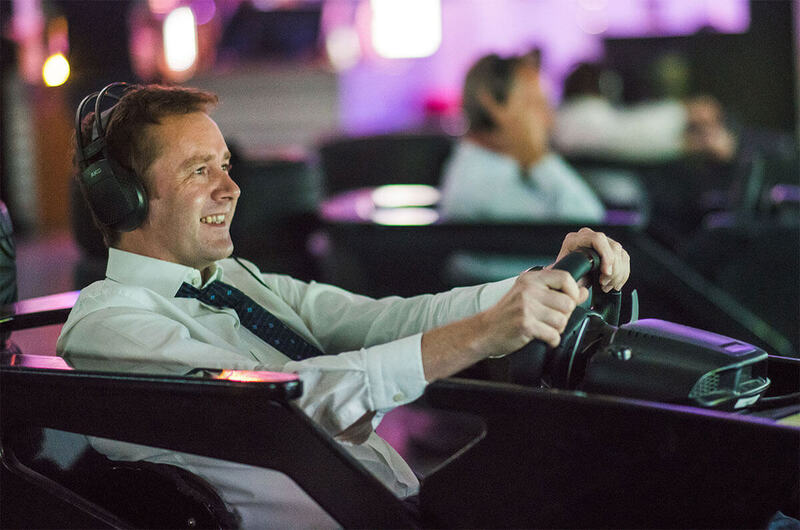 A Corporate Event that is perfect for a range of occasions with every driver for themselves. Race it out with co-workers, or customers for a place on the podium in our professional race car simulators. Your own private corporate event, including practice, qualifying and plenty of races before the all important trophy presentations. Your corporate event begins with group registration, a quick briefing and your qualifying sessions. Qualifying determines some early points and the first start grids. Everyone gets equal amounts of racing regardless. The Grand Prix Heats format is available as a private corporate event just for your company. This means that if you book early enough that we can make it happen any time you want. It’s what we are here for. Team Building events at The Race Centre – perfect for team building or just keeping everyone engaged with larger social groups. 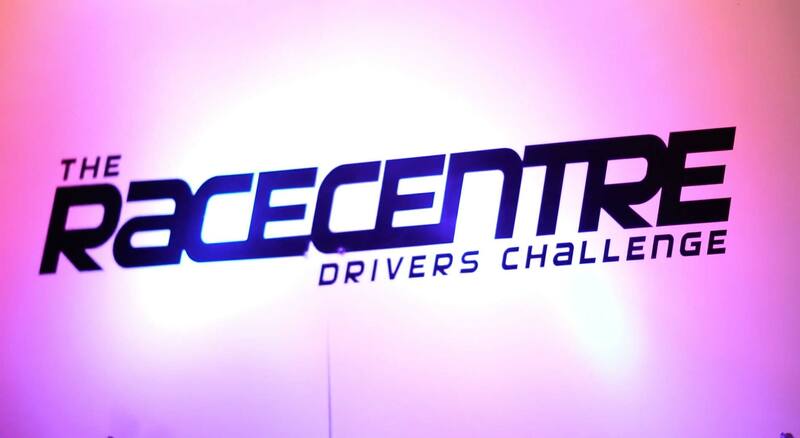 Your own private event with up to 10 teams, each with 3 to 5 drivers. This is a great format for team building, as a combination of driver skill and team strategy will be the key to winning. Enjoy F1 technology at less than karting prices! 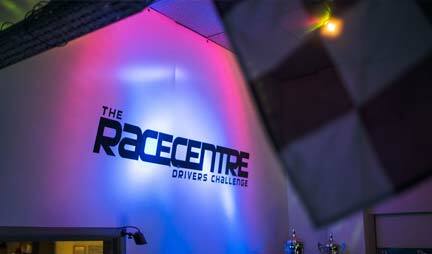 Head to head team racing with a fully licensed bar and catering options. Your event will begin with group registration, a quick briefing and a team practice / qualifying session. This determines the start grid for the race and allows everyone to get a feel for the selected cars and circuit. The adrenaline really starts to pump as your teams find themselves on the grid for the race start. Everyone will need to keep their cool with wheel to wheel racing against the competition. It is up to each team to manage their pit-stops and driver changes. 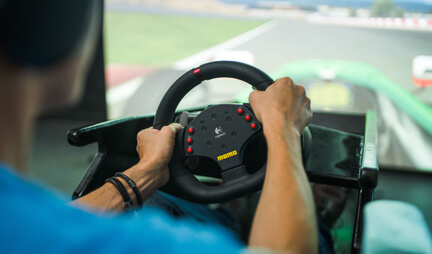 As a guide, unless you have pre-selected a specific car and circuit, the venue will offer you a choice of cars and circuits suitable for your Team Endurance Event. Each combination will have been previously selected and tested to ensure maximum customer enjoyment. 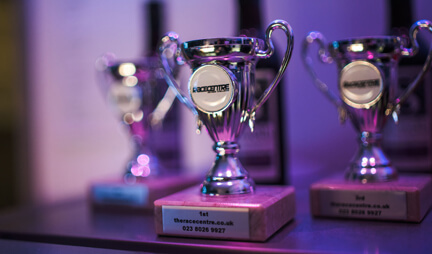 The Team Endurance format is available as a private event just for your team building event. This means that if you book early enough that we can make it happen any time you want. It’s what we are here for. The whole experience was very well organised. Very professional. The ability to do our little presentation and department awards before handing over to you guys to run the event for us was just perfect. Thank you. Great evening - even for those of us (well, me!) who were rubbish. Really good fun and different! Good fun, great venue, well managed. Fantastic value, fantastic realism and great team building. 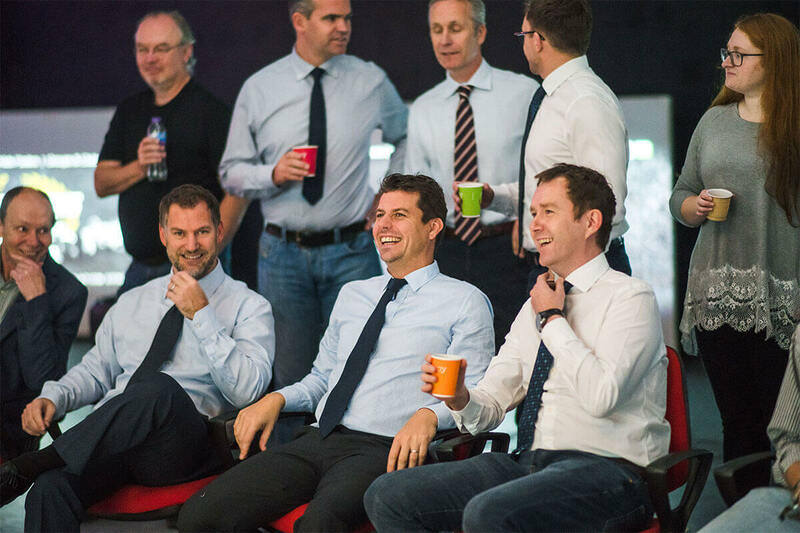 It was a pleasure to see my team all enjoying themselves. It's amazing, I particularly enjoyed racing against people I knew! Perfect for individuals and small groups looking to do their own thing. It's all about the fastest lap! Perfect for race hungry individuals and groups of less than 5 drivers. Join others in one of our open race events. A great range of benefits allowing our regulars to visit a whole lot more without breaking the bank.